side of Rockford and adjoins the Winfield Ponds neighborhood. If you’re looking for a home in Rockford and want a newer neighborhood near the Rockford Schools, ball fields and an easy commute to the Twin Cities Metro area than you should add Boulder Ridge to your list of neighborhoods to check out. The neighborhood of Boulder Ridge contains a mixture of both single family homes and Townhomes. Homes for sale in the Rockford neighborhood Boulder Ridge are 2005 era and newer. If you’re searching homes for sale in Rockford’s Boulder Ridge neighborhood and don’t see one that fits your needs, keep in mind we can custom build as well. Another search we as Realtors can do for you is a Rockford MLS search keeping you apprised of any new listings in Boulder Ridge as they hit the MLS. If you’re looking to sell your home in Boulder Ridge, one of the first things you will do is contact a Realtor. I have lived less than two miles from the neighborhoods location since 1990 and have sold more homes in Rockford than any other Realtor year after year. I do not say this to impress you but to impress upon you the importance of having a Realtor that knows the area as well as the team of professionals at the Derrick Monroe Group. 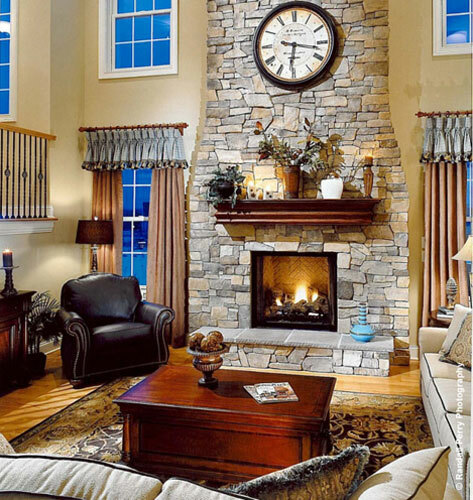 Our Boulder Ridge Realtor can offer you a free, no obligation home analysis of your property to pinpoint the current value and best strategy to sell the property in today’s market. To contact a Rockford Realtor call us at 612-282-SOLD (7653) or use the contact button on this page. To find this Rockford neighborhood from Plymouth go west on State Hwy 55 about 15 miles to Rockford, turn right or North on Walnut Place and right again on Walnut Street to left on Boulder Ridge Drive.